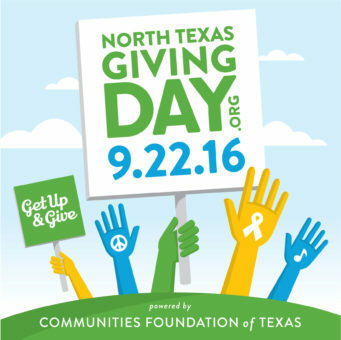 North Texas Giving Day — the ONE DAY that North Texans donate en masse online to their favorite charities—is a little more than two months away; it’s September 22. This year, as in years past, we’re asking you to log on to https://northtexasgivingday.org/npo/drug-prevention-resources between 6 am and midnight. Because addiction is 100 percent preventable. You see, that’s what we do at Drug Prevention Resources. We prevent addiction. Sure, there’s a more in-depth explanation. Do you want to know about our programs and services? I’m happy to visit with you about them and you can read about them here on our website. 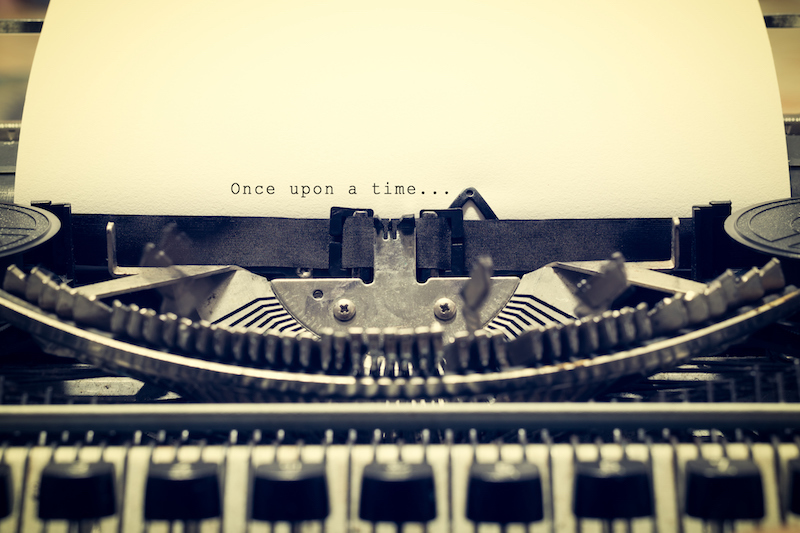 But what I want you to know right now is that 90 percent of adults who have addiction started using drugs and alcohol in their pre- and early teenage years. Those adults were once our kids. But we’re putting everything we have into making sure our kids opt out of using drugs and alcohol. On September 22, your support can make a huge difference in the number of students, families and communities we are able to help flourish in a positive, drug-free environment. In addition, your online donation of just $25, $50, $100 (or more!) will help us qualify to receive bonus funds and prizes of $500 to $5,000. That means your donation can serve as a launching point to help our programs reach even more students, families and communities. We’ve set our goal high this year but know we can reach it if you will join with us to rise to this challenge. Enlist your friends, neighbors and colleagues and help us raise $50,000 on September 22! This goal is lofty, but, like us, we know you believe that students in North Texas deserve to learn how to make healthy and informed decisions about alcohol, cigarettes and other drugs! We know you believe like we do that families and communities deserve to learn how to unite to protect their most precious assets—their own children! Your generous donation on the ONE DAY of giving can help secure a place for a student in one of our school-based programs or build a coalition that changes community attitudes about alcohol and other drugs—and further protects those students. Empowering students to make positive choices and giving communities tools that nurture and support youth goes to the heart of Drug Prevention Resources’ mission. Please bookmark this link and return on the morning of September 22 to make your donation early! https://northtexasgivingday.org/npo/drug-prevention-resources With your help, we WILL reach our $50,000 fundraising goal on North Texas Giving Day! Join us on Facebook, Twitter and Instagram and share in the excitement leading up to this historic ONE DAY of giving on September 22!